Today is the Day to Improve Your Inventory Management Plan! Every New Year’s, we’re encouraged to create goals for ourselves that will somehow improve our day-to-day lives. Usually, goals are fitness-related, but sometimes they have to do with becoming more productive, more organized, or better at business (including improving your current inventory management plan). We all may start the year with good intentions, but studies show that most of us fail to keep our resolutions; 1 in 3 people give up on their resolutions within one month. That statistic is shockingly large and highlights a major issue with resolutions: they don’t always stick. The problem? We often set goals that are too large or take too long to accomplish. Instead of waiting until January 1st of each year to make a change, decide to make a change today. The truth is, there’s no magic date on the calendar when you’ll suddenly feel more motivated to change your ways. So, ditch the calendar! You’re capable at any point in your life to look around and say, “I can do better, and I’m starting right now.” Now that you know the truth, you’ll be able to tackle your largest work issues. Your power comes from knowing that you can affect change to increase the number of quality employees on your staff, retain your valuable customers, and balance your budget to ensure that you’re making money. This is all possible by improving your inventory management plan. 1. People are probably stealing from you. 2. You’ll probably lose your customers. 3. You’re probably (definitely) losing money. 2019 is your year! 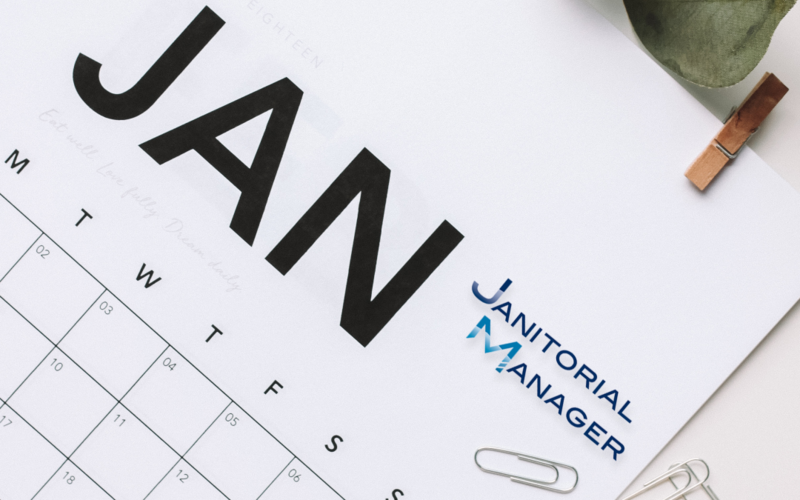 However, no matter the date, any day can be the day that you make the change and improve your inventory management plan to cultivate better employees, happier customers, and more revenue. Download our white paper today!